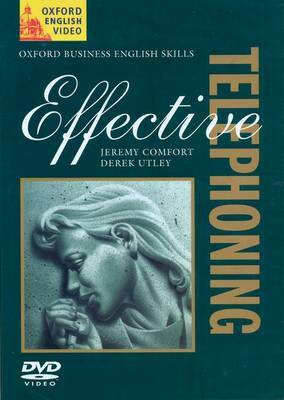 Effective Telephoning builds learners' confidence in making and receiving calls in English. The ten free-standing units focus on a range of skills such as preparing and structuring a call, dealing with messages and answerphones, and responding to situations in the most appropriate way. The calls take place between an American and a British company, presenting learners with a variety of language models and business styles.